Samsung, a very big and renowned brand in the mobile and technology industry is what this video is all about. Even if you don't use or own any of their products or devices, you'll still enjoy watching this video because there is no doubt that even their biggest competitor knows that Samsung has played a huge part in pushing the evolution of mobile devices ahead, long before they (Apple) came up with the first iPhone. The Korean manufacturer had some of the most out-there back then, including a phone watch, a TV phone, and was among the first to embrace Android. Some of its regular mobile phones are responsible for the evolution of the displays, mobile cameras, among other upgrades. In just two days, Samsung is going to unveil its next big thing - the Galaxy S7 series. To honor the event Samsung has posted a video, which will take you back to the very beginning when the phones were bigger than bricks. This video takes you on a trip down memory lane – from the very first, brick-sized mobile phones, through Sammy's first attempts at a wearable watch phone (the SPH-WP10), the smallest TV phone (looks like the SCH-M2200), the world's first MP3 phone (Samsung SPH-M2500), then through the Galaxy S and Note line, the Gear S smartwatches, and ends at the Gear VR virtual goggles with the caption “Who knows where progress will take us”. 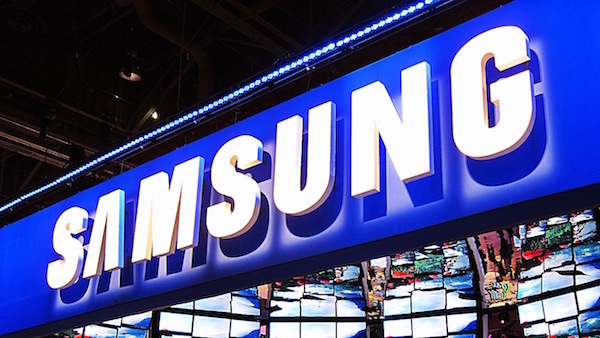 Note that the Samsung’s latest UNPACKED event is going to happen on February 21, 2016 in Barcelona. Stay tuned as we bring you updates on the event! Before then, we'll be dropping some interesting posts on the latest Smartphones and Techs. Subscribe to our FREE email updates so you won't miss out. Have a wonderful weekend.